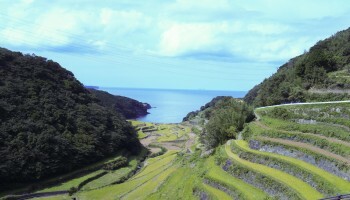 Kyushu is one of Japan’s four main islands and by far it’s most underrated. 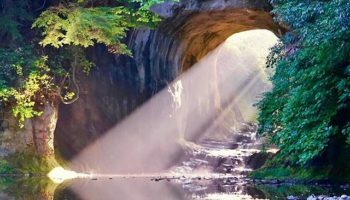 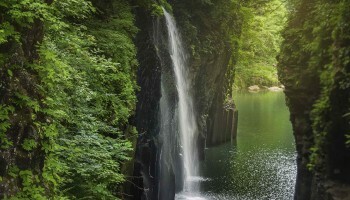 Visually Kyushu is paradise on earth; a lush green rolling landscape of fertile valleys, smoking volcanoes, waterfalls and ancient cedar forests nurtured by a subtropical climate. 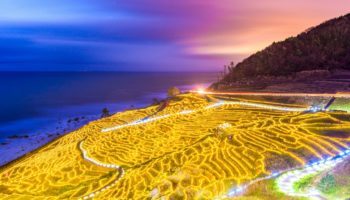 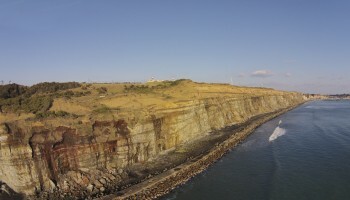 It’s coastlines are populated by sea turtles and dolphins, and frequented by surfers looking for big waves, while the regions’ smaller islands hold the key to discovering more about the early stages of Japanese civilization. 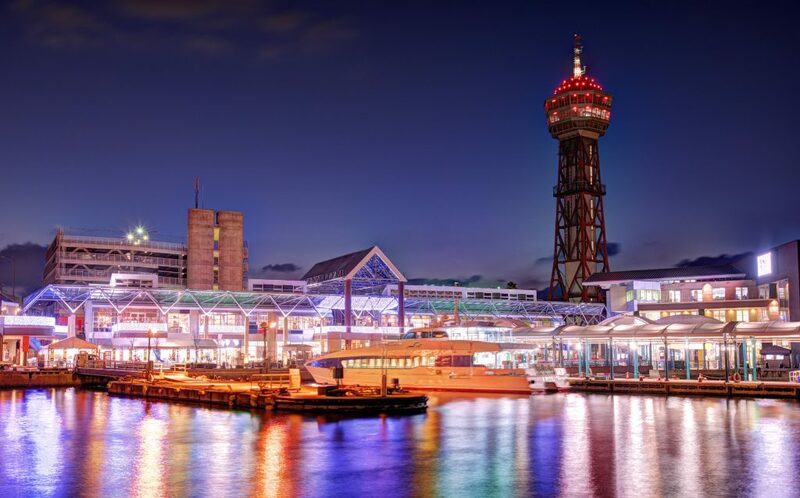 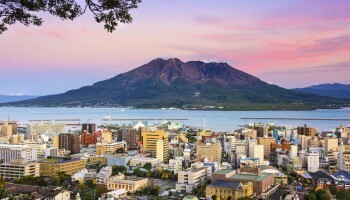 Fukuoka, is the island’s largest city and a vibrant multicultural hub, while Nagasaki has emerged from its tragic history to become a thriving port once again. 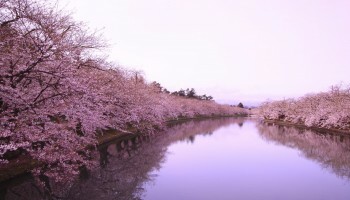 Fukuoka has played an important role in Asian and international trade for centuries. 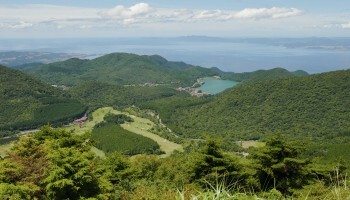 Kyushu is known as ‘onsen island’ and there are many hot spring towns to stop into while you’re travelling around. 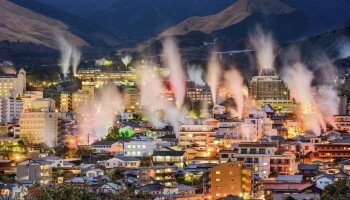 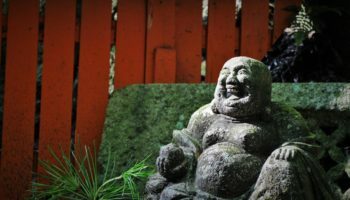 The capital of onsen is Beppu in Oita prefecture, where you can sink into hot water baths, mud baths, sand or steam baths – the town looks as though it’s continuously on fire from the steam rising over the buildings. 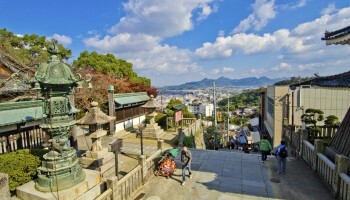 Kurokawa Onsen in Kumamoto let’s visitors stroll around in their yukata (bath robe) on a bath tour, sinking into as many outdoor tubs throughout town as they please. 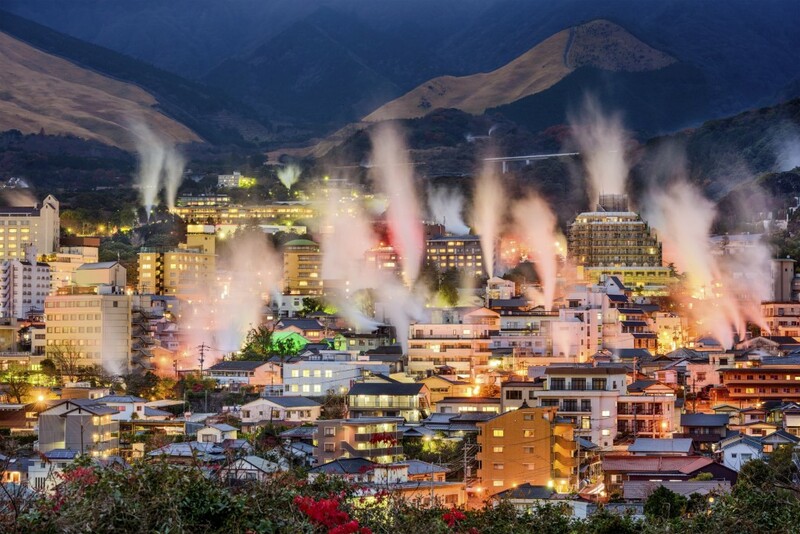 Bathe, bathe, bathe in Beppu, Oita. 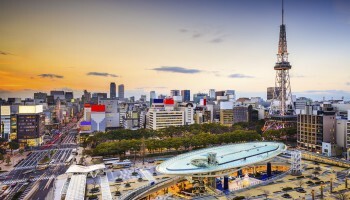 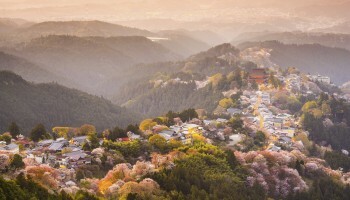 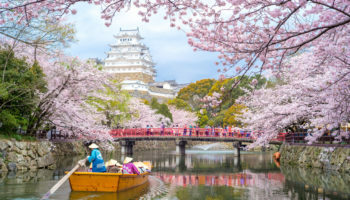 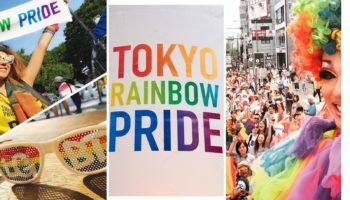 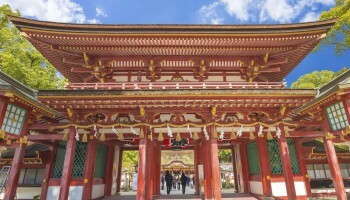 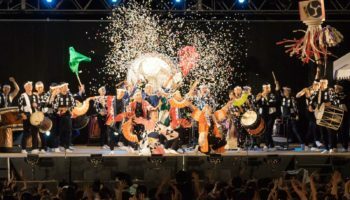 Most visitors will access Kyushu via Fukuoka and its well-connected airport, which has flights to various destinations domestically as well as throughout Asia and, increasingly, Europe. 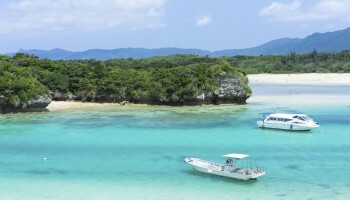 The islands of Okinawa are sometimes considered a part of Kyushu and can be easily reached by ferry from Kagoshima, though flying is more popular. 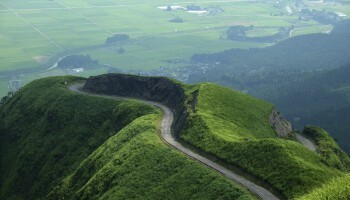 For a similar but less touristy tropical island experience, head to the mango-filled mountains of Miyazaki instead. 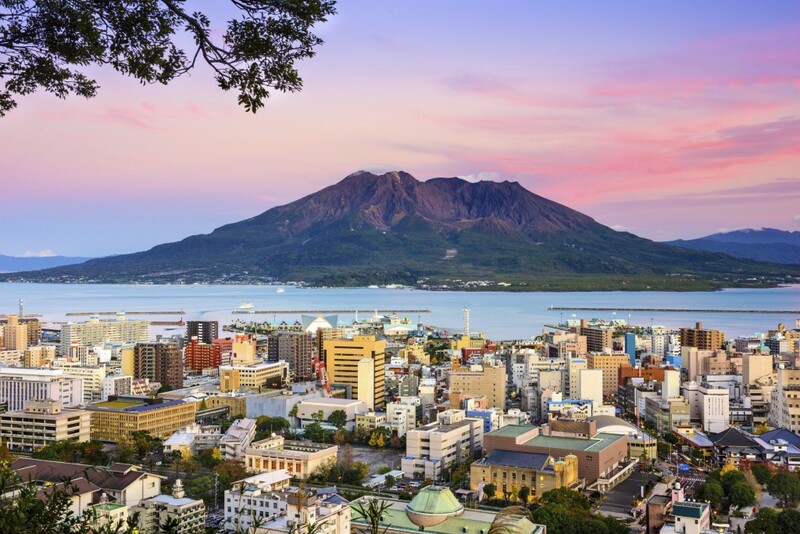 Hear Sakurajima volcano roar in the ash-covered city of Kagoshima. 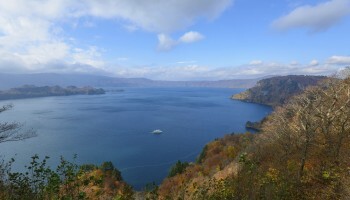 The Seven Stars in Kyushu is a luxury cruise train that provides short tours across the island for a small fortune. 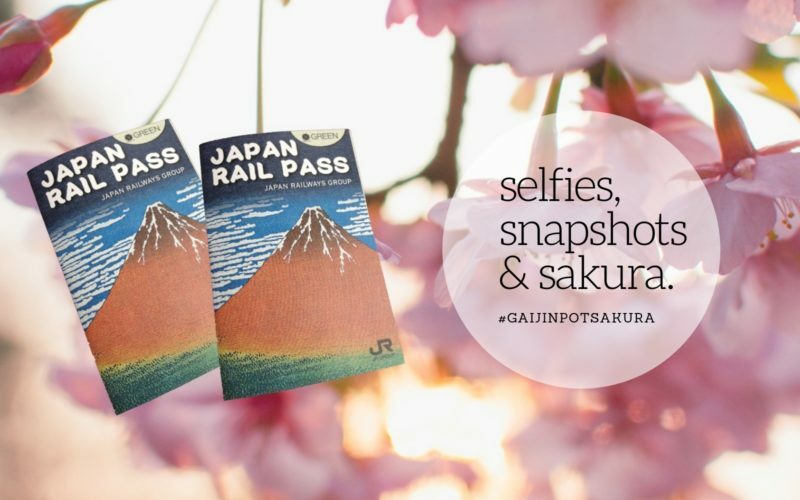 The JR Kyushu pass gives tourists unlimited train travel, with some exceptions.